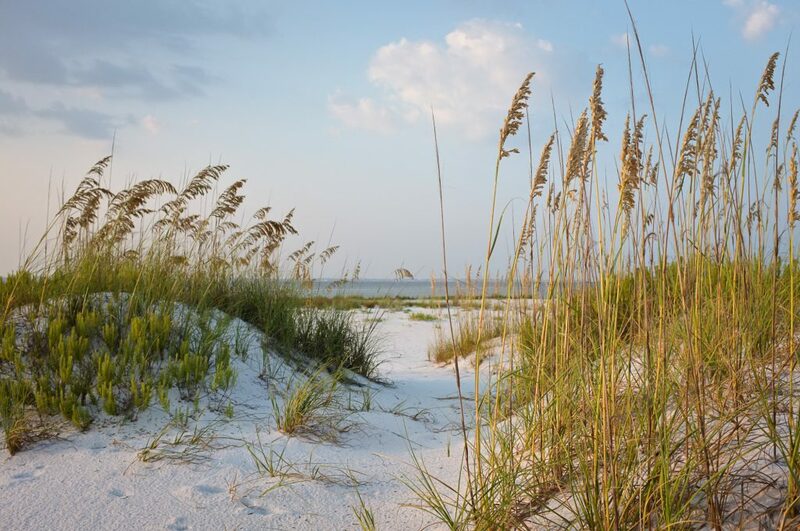 Springtime is a great time of year to explore the coastal area around Cape San Blas either by kayak, canoe or standup paddleboard. These water sports are becoming more and more popular as people discover how easy they are to do and how much fun they can be whether alone or as a family. Kayaking is very peaceful and relaxing yet you can get a gentle upper body workout at the same time. 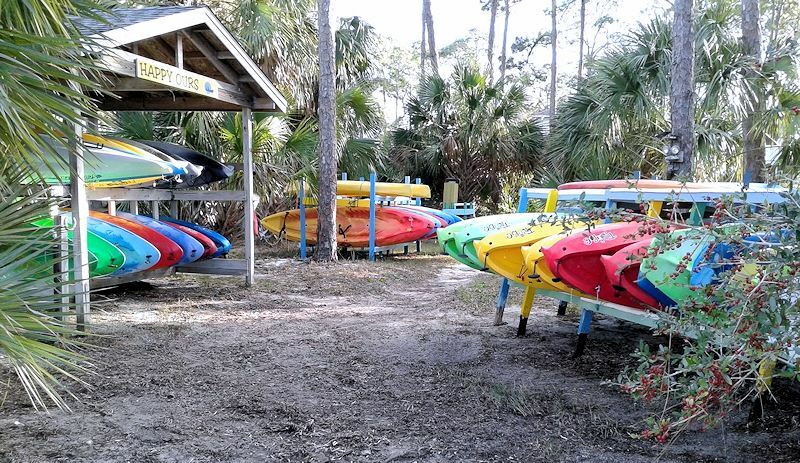 When you’re looking for where to rent kayaks around Cape San Blas, check out any one of the following businesses where you can get a rental then either go out on your own or sign up for a guided tour. Paddling a kayak is a great way to explore the local waterways. 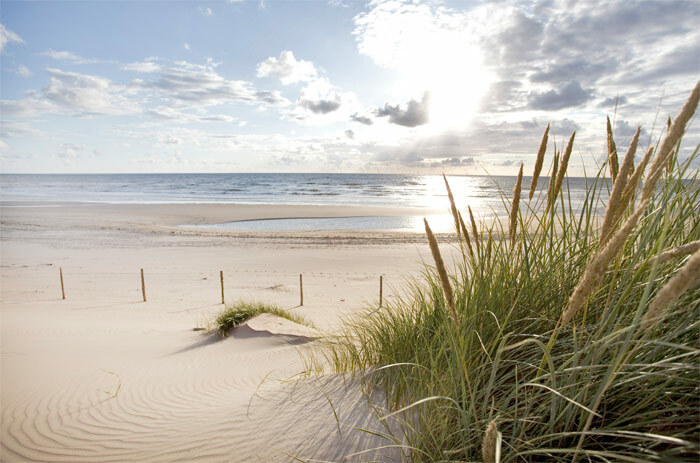 If the big ocean is more than you want to tackle, at least initially, just explore along the coastline. There’s a lot of exploring to be had if you enjoy nature. It’s an experience not to be missed, for sure! Owned and operated by Debbie and Dan VanVleet, we are the only outfitter with a private launch on St. Joseph Bay for the exclusive use of our paddling customers. Ample parking under shade trees is available with circular drive for easy entry and exit. Shower facility is available to rinse and change after your outdoor adventure. Pets are welcome but must be on a leash at all times. Your vacation fun can include bike rentals, kiddie kart rentals, stand up paddle boards, kayaks, tandem kayaks, beach chairs and umbrellas, beach or fishing cart, skim board, body boards, canoes, BBQ and more at Scallop Cove Bait and Tackle on Cape San Blas. Check them out for all your beach rental needs! Snorkeling trips and charters; boat, kayak and paddleboard rentals. Seahorse Water Safaris offers a variety of boats for your entertainment. If you have 2 or 12 in your party, we have a boat for you! All boats are pet friendly! Paddle Boards, Kayaks, Bicycles for all ages, Surrey Bikes, Tandem Bikes, Trikes, and much more! Plan your next adventure today! We are here for you!